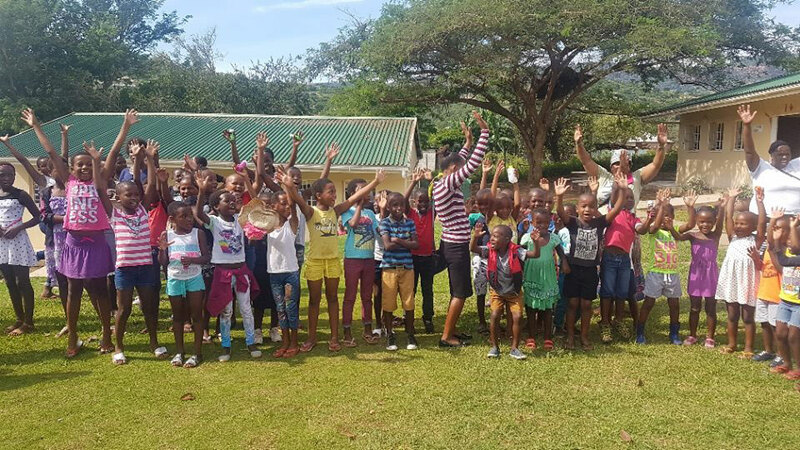 It was a beautiful sunny morning after yesterday’s grey day, just PERFECT for the last day of school holidays and an exciting easter egg hunt for nearly 200 from the Inanda community at Sethani Community Centre. Thank you to Debbie Wells and your team for helping us to get the children there! We had a super fun morning with an amazing crew of incredible volunteers, and plenty of hiding and hunting for eggs, laughter, snacks, music, dancing and bubbles! Thank you to each and every person that donated towards our #MugsAndMallows2018 campaign – the smiles of the people you helped today were just priceless!